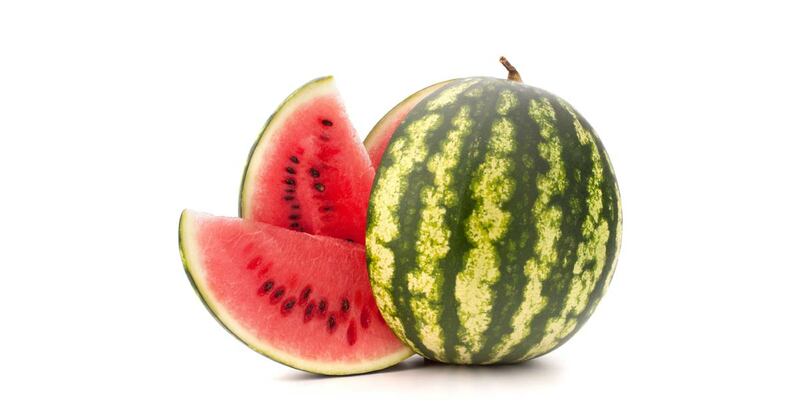 Wild watermelon thrives in the country’s northwestern plains, as well as India’s south and central regions. 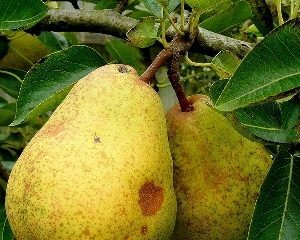 These too are the areas most conducive to growing commercial varieties. 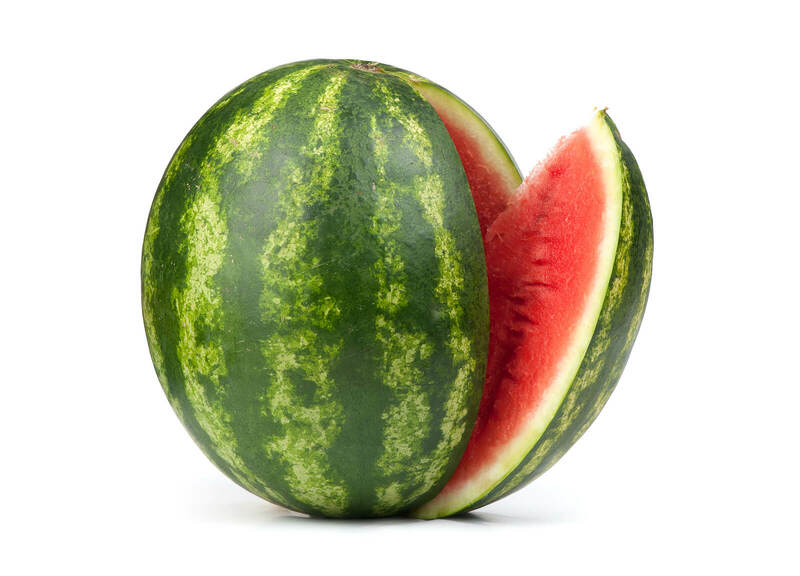 A number of India’s states grow watermelon. Interestingly, these regions vary considerably in their climate, but the adaptability and versatility of watermelon allows the fruit to thrive in a number of soils. Watermelon simply desires heat: the hotter the better, in fact. 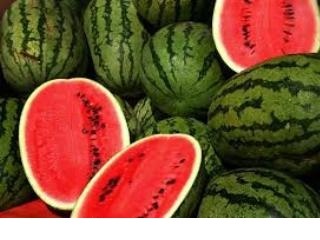 According to the National Institute of Industrial Research, watermelon is cultivated in Uttar Pradesh, Himachal Pradesh, Rajasthan, Orissa, Gujarat, Punjab, Haryana, Assam, West Bengal, Karnataka, Orissa, Andhra Pradesh, Maharashtra, and Tamil Nadu. 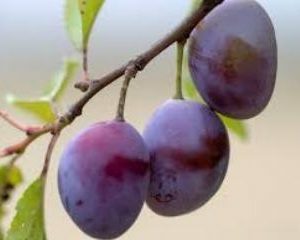 India grows approximately 25 commercial varieties, a few of which have delightfully interesting names: “New Hampshire midget,” “Madhuri 64,” “black magic,” and “sugar baby,” to name a few. 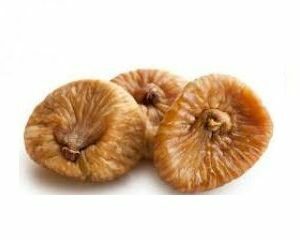 Citrullus lanatus is a plant species in the family Cucurbitaceae, a vine-like flowering plant originally from sub-Saharan Africa. 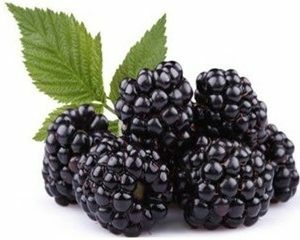 It is cultivated for its fruit. Of course, watermelon back then was a far cry from the sweet, juicy fruit eaten today. 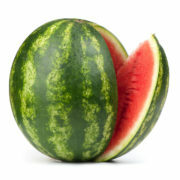 The fruit believed to be the direct ancestor of watermelon (Citrullus colocynthis) is known as “bitter apple” and “bitter cucumber,” for reference. Even today, most of Africa’s wild watermelons are prized for their seeds rather than their pulp. 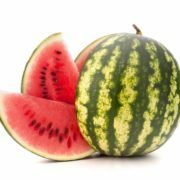 In 2011, the world’s largest producers of watermelon were China, Iran, Turkey, Brazil, and the United States, respectively. India ranked 28th, producing approximately 375,000 metric tonnes in the same year—put in perspective, this amount accounted for a mere .38 percent of the world’s consumption.